On Tuesday, while out doing our deliveries, we met Captain Fink at the Cincinnati Police Federal Credit Union. 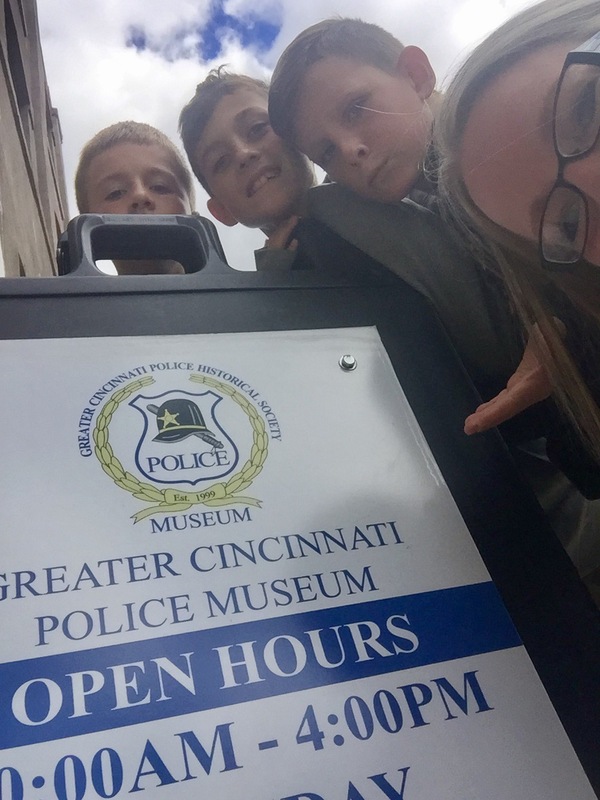 He went out of his way to tell us about the Greater Cincinnati Police Museum and mentioned that he thought the boys would really like it. He told us the address, the hours, and all the information we’d need for a visit. I thought that this would be a perfect time for a blog post since I am sure there are so many others who don’t know about the museum just as we didn’t. Since the boys are on fall break this week, we decided to head downtown today for a trip to the museum. Parking was only obtained after a bit of a hunt and ended up costing us $4.00 with free probably being an option if we wanted to give more time to pursue. Once inside, we found the museum was free for all visitors with the ability to leave a donation (upon exit) should you desire. We were met with a few gentlemen but it was Thomas Mentrup who greeted us and gave us a quick overview and asked if we’d like to visit on our own or take a tour. We opted for the tour and we are so glad we did. I am certain that the experience of the museum is made through the people there; in our case, Mr Mentrup, a retired Amberley Village PO. Mr. Mentrup started in the main hall. 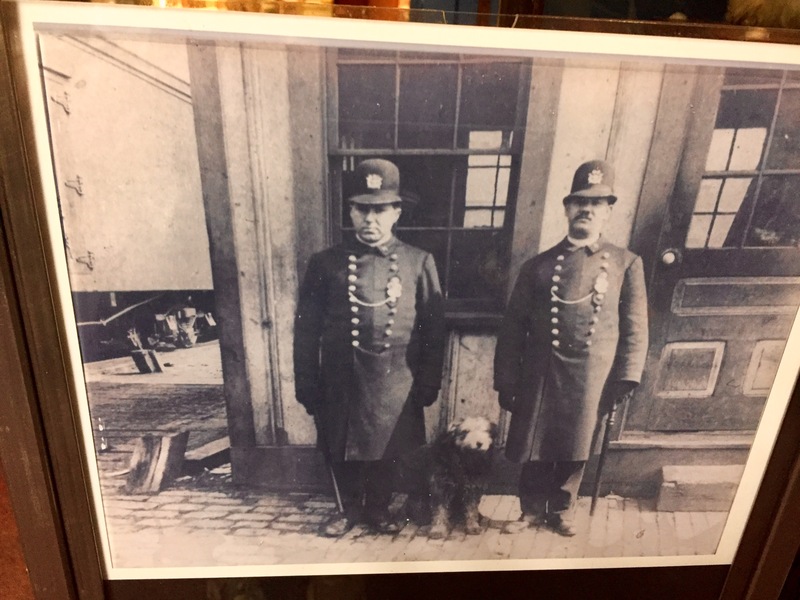 Here we found a stuffed, scruffy dog and learned this was the first police dog in Cincinnati. This dog, named Handsome, found as a puppy by his officer friend later died in 1912. 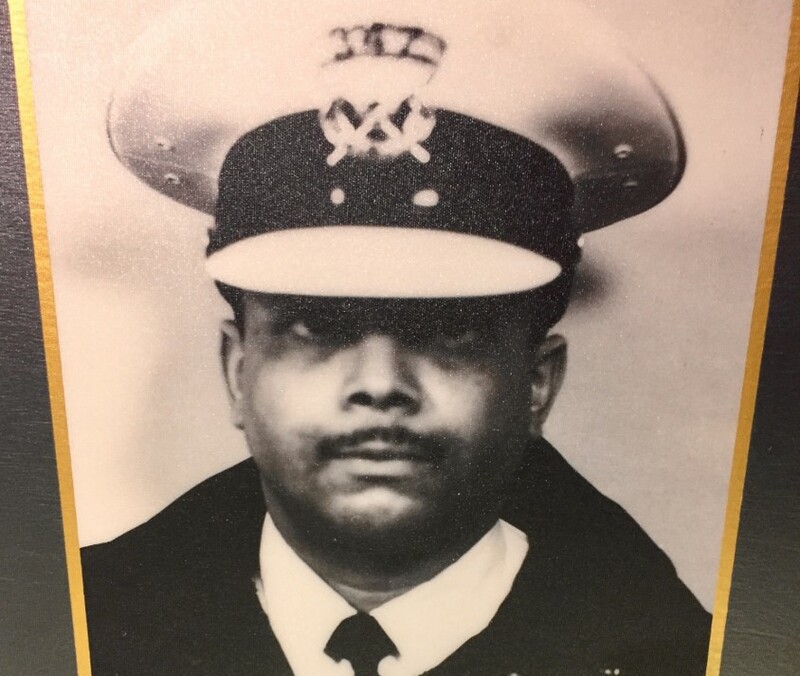 He was so loved, the officers stuffed him and kept him in a glass case; the same case he can now be found at this museum. Following Handsome’e death, his partner was killed in a line of duty. Read more about Handsome here. We then moved just beyond and it was here that we found a wall of photos of our fallen heroes. Mr. Mentrup said that the entire reason for that museum is for these men and women that were in front of us. He then went down the line and touched on a few. Of those, our most recent loss, Officer Sonny Kim (CPD; LODD 06/19/15). Another he touched on stood out for another reason. I shared his story on our Facebook page just in the past year following comments of “just a kid” as even our youngest are able to (intentionally or not) kill another. What makes this death stand out is that his death was caused by a 12 year old boy who was operating a vehicle in a parking lot. Officer Crayon reached in to take the keys from the ignition after the boy could not produce a driver’s license and it was at this point that the boy accelerated, dragging PO Crayon to his death. During the incident, PO Crayon fired one round; ultimately killing the boy. 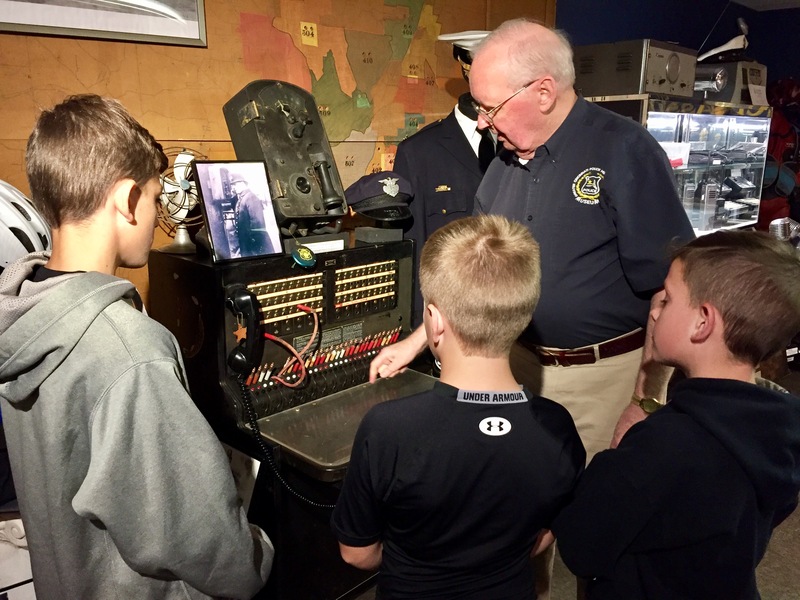 We then rounded the corner and came to the area of finger printing and communications and continued throughout with each new exhibit brought something new that the boys nor I knew previously. We eventually came to an exhibit of old uniforms from over the years. As Mr Mentrup walked us through each, he came to one that was a fire uniform. 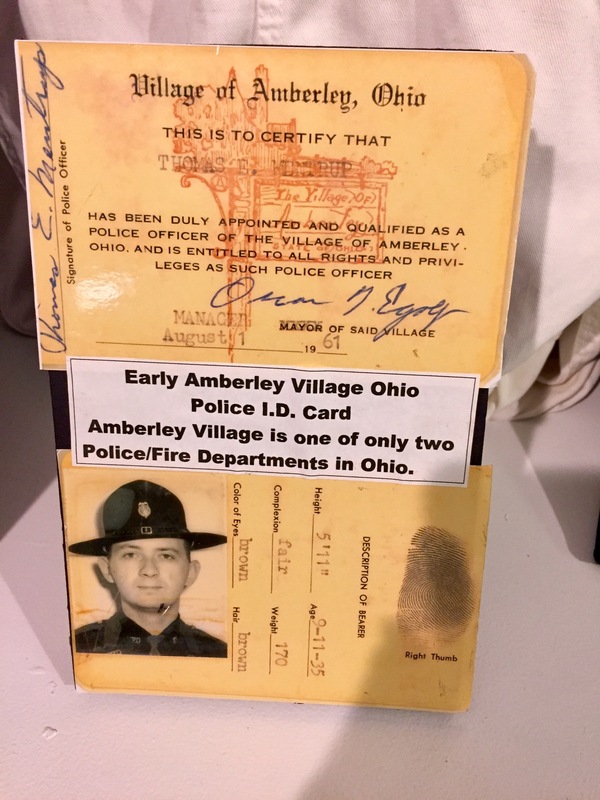 He asked why we thought there was a fire uniform in a police museum. 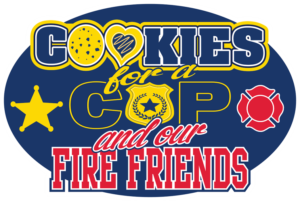 The boys tossed out a few ideas until one guessed that the officers also acted as firefighters. This was right. What we were not prepared for was that this uniform belonged to the man standing in front of us. He held up a card with the image of a young man’s face and details. This young man was our very own tour guide, now decades later and retired. Without spoiling too much, I will tell you that the boys had a chance to try on items such as handcuffs and a vest and learned some really fun stories including one of the “stress reliever” our officers had at one point in time; also filled with personal accounts from one officer who was actually there! If you show up with the thought that you will go it alone, you may end up a bit disappointed but if you interact with and go around via a tour, you will get the full experience and leave with something so much more than some items brought there to be preserved. To the men who worked the museum the day we were there, thank you! It was such an enjoyable way to spend our afternoon. 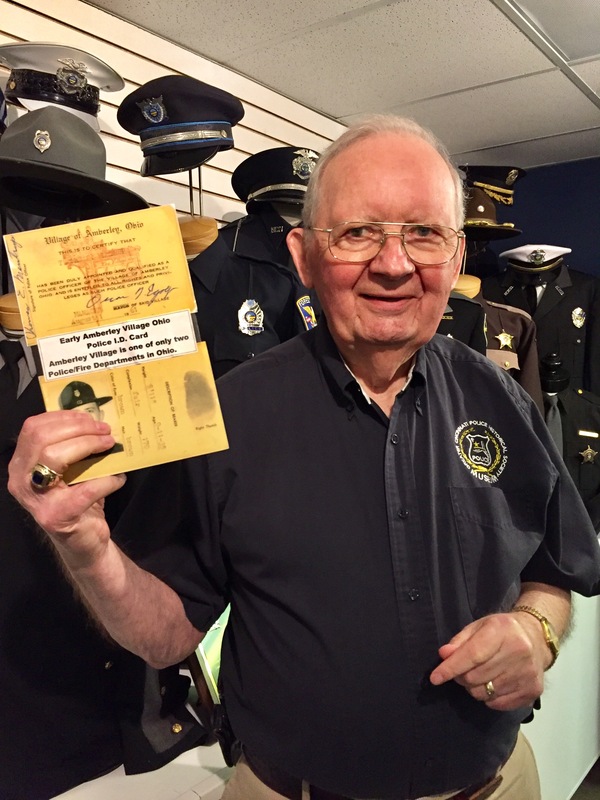 For more details on the museum, visit http://police-museum.org/.